"Nobody could participate because NOBODY knew the music!" a concertgoer told entertainment blog Sandrose, via theboombox.com. "Everybody was looking around like 'WHAT SONG IS THIS?" Now, tardiness is not something I like to condone. Who knows what the excuse could have been? Unless she was, ahem, indisposed due to some bad shellfish, there's no reason for being three hours late. And especially due to the fact that Hill has been for the most part out of the game since 1998, you would think she would try not to make her audiences angry at her. This apparently has been happening throughout the tour. So it wasn't like, "Oh, my flight was canceled and I had to connect through Denver to get here, I'm so sorry." It gives off a certain arrogance, and for someone who claims to be a humanitarian, it shows a lack of respect for your audience, most of whom would be instantly fired if they showed up to their jobs three hours late with no reasonable excuse. But what fascinates me most about this Lauryn Hill comeback tour is the remarks about the music. There were comments about the music being unrecognizable and not being able to sing along with hits. This is where I would overwhelmingly defend Hill. 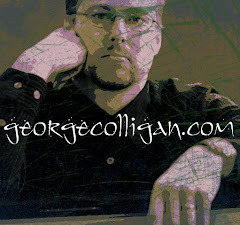 As a jazz musician, I enjoy, and I believe I am expected, to play things in a new way every night. Even if I were lucky enough to have a so-called "hit song", which I'm not banking on ( at least not if it's a jazz song), then I believe it would still be understood that jazz musicians are improvisers, not classical musicians. Therefore, our whole being is about taking material and making it new, and having the freedom to find new things every time out. We are decidedly NOT playing the same thing every night. I don't know how happy I would be playing in a pop band that just did a "show" every night. Although I've played in bands that had a certain repertoire, it was still possible to find something new to play even within certain confines. 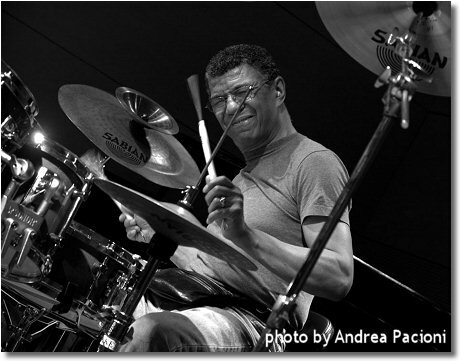 One thing I love about playing with Jack DeJohnette's band is that he encourages us, verbally and musically, to try different things all the time. And the audience response seems to be not only just to the quality of the music, but to the happy energy that we as musicians give off as we surprise ourselves! I would think that if you were a so-called fan of an artist, then you would go to hear them do what they do, as opposed to expecting to hear things exactly like they are on a recording from 13 years ago. Why not just buy the CD? Then you can listen all day long to the same thing over and over. But in terms of a live show,why wouldn't you respect the artist to give you something of quality regardless of whether it's exactly like the recording? If you are so easily disappointed by your favorite artist, why did you become a fan in the first place? I think it's only going to get worse in terms of how concert-goers will perceive the artist-audience relationship. 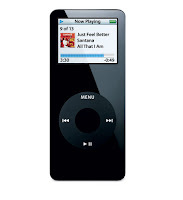 When you can carry thousands of songs around with you in a tiny ipod, and you can press a button and listen to free music on youtube and whatever else, it's only natural that you would take your music for granted. And now that everyone and their mother can make their own music using Garage Band and loops and so on, then that takes away another layer of respect that professional musicians should get. When you have a culture that has so much music at their fingertips, and is increasingly miseducated as to why Lauryn Hill sounds better than your cousin Jerry who made some beats on Garage Band, then I don't think that makes things better. If you go to see a band, or a movie, or a play, or poetry, or ballet- trust the people on stage to present good art. Don't put your own expectations on it. 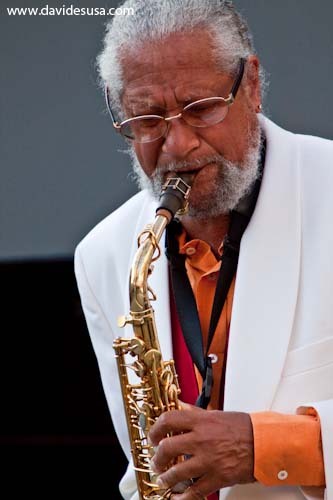 As Gary Bartz used to say, "Hey, we don't come down to y'alls job and tell YOU what to do!" Interesting post. I always refer to my story about a brother-in-law who represents, to me, the great unwashed masses (lol..just a joke) But he has middle of the road tastes in everything. His favourite band is always the most popular band. In most other things, he always has a "safe" favourite..one that will surprise no-one at a cocktail party in casual conversation. It's not deliberate nor is he trying to fit in. It's who he IS. I told him about seeing Sonny Rollins in concert, about catching the Sun Ra band in a tiny club in Hull, Quebec many moons ago. About how I loved that they took sometimes familiar music and themes to completely re-imagined places. That the ultimate music experience for me was recognizing some familiar melody or riff or vamp etc...and then hearing the band put their own personalities and stamp on it and surprising me with what they did with the same material I'd heard before. His response? He loved Tom Petty because the concert sounded EXACTLY like the record. lol..full stop. That's what he and many others out there want from the art form. A totally predictable experience they can wear like a comfortable suit. As the recording Jazz/Blues Fusion with John Mayall once had it "What did you come out tonight for? To hear an old record?" The answer for most people is an unequivocal YES!! Hell, if I pay money for live gigs, I want to hear things I've never heard the performers do before. Otherwise, I could just save my money and listen to their recordings on a high-quality music system. 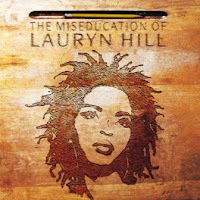 There must be something in the air - I just wrote something about the Lauryn Hill tour on my blog as well. I've read the reviews that mention that her classic hits have been re-worked. In principle, I have nothing against this - Bruce Hornsby has completely re-imagined many of his songs live and that's what makes them brilliant. Jill Scott is also fantastic at giving her well-known tunes a tweak in their live arrangements. 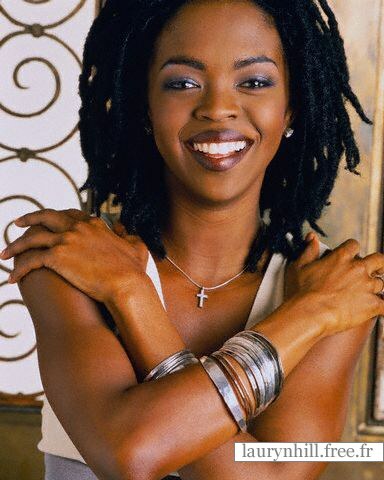 From what I've read about the Lauryn Hill tour (and no I haven't seen it nor watched it on YouTube), the re-arrangements just don't seem to be well done. I think that's what her fans have a problem with, and that's what I would take issue with as well - Hill's voice isn't meant to carry over heavy rock guitars and thundering drums, and in my mind's ear I can't hear how those sounds fit those tunes. Human Ipod sound interesting and I like it. cheap rugswoman s clothingInteresting post. I always refer to my story about a brother-in-law who represents, to me, the great unwashed masses (lol..just a joke) But he has middle of the road tastes in everything. His favourite band is always the most popular band. In most other things, he always has a "safe" favourite..one that will surprise no-one at a cocktail party in casual conversation. It's not deliberate nor is he trying to fit in. It's who he IS.